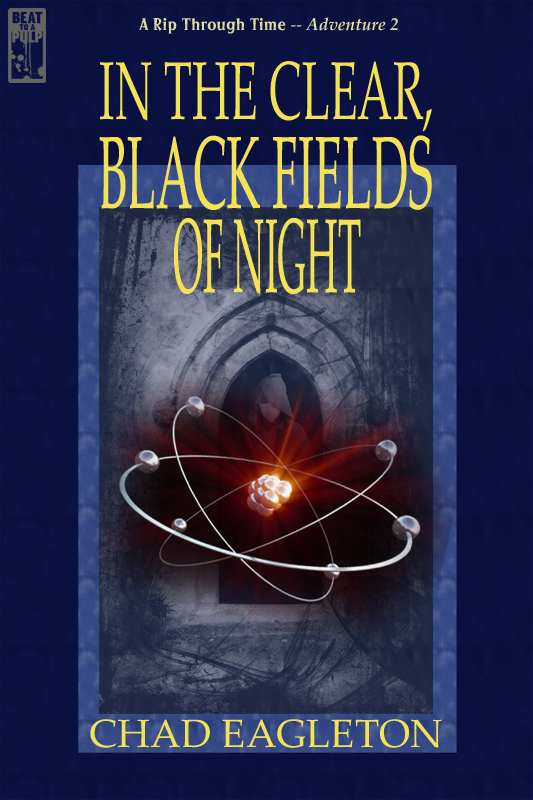 In The Clear, Black Fields of Night is now available for the Kindle. It’s only 99 cents and includes Garnett Elliot’s “Loose Ends” short as a bonus. Pick it up here and, in case you missed it, grab Simon Rip’s first adventure here. 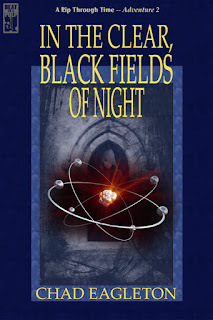 As a big fan of sci-fi pulp adventure, I’m very excited for Black Fields to finally be loose in the wild. To encourage your excitement, here’s what I’m gonna do: anyone who e-mails me proof that they purchased Black Fields by February 8th will get their name tossed in a hat; on February 9th, I’ll draw one of the names, whatever name I draw will receive a random issue from my old pulp mag collection. Plus, the first person to e-mail me the very specific Doctor Who nod that I included in Part I: Time And Terror will get a random issue from my French pulp mag collection. My e-mail is pretty easy. It's my name. And it's a gmail account. You can also FB or Google+ message me, if you prefer.